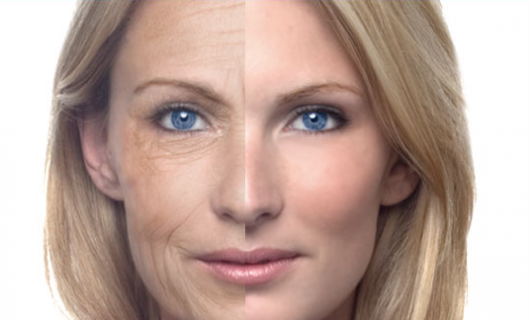 Anti-Aging Treatments: Do They Work? As more and more is being invested into anti-aging research these days, every year consumers are flooded with information about new products promising to deliver the fountain of youth we’ve all been waiting for. However, it is important to be very well informed about the research status of these products, which are mostly drugs and supplements, before you begin any regimen. 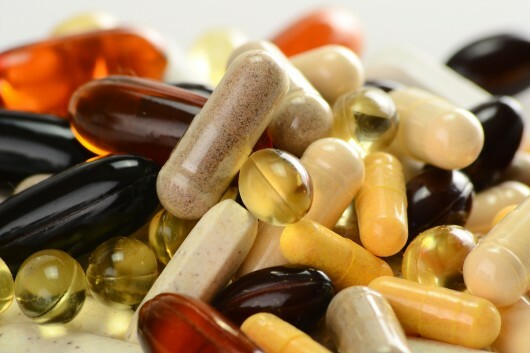 Below is a summary of the most popular anti-aging supplements, drugs, and treatments available on the market, as well as the status and effectiveness of each product according to research. The anti-aging supplements that work are the Coenzyme Q10 and TA-65 and they are also tested to be safe. Those that are not effective anti-aging treatments include Sirtris, Human Growth Hormone (HGH), Estrogen supplements and they have terrible side-effects. Those that are still being tested for effectiveness are Carnitine & Omega-3 supplements which show great promise, but they need further testing. Cartinine acts as an antioxidant that neutralizes the effects of our aging bodies. It has been prescribed to treat memory loss, cataracts, and heart complications. The effectiveness of this treatment those three are different from each other. As such, it is important that you consult your doctor before adding Carnitine supplement to your diet. It’s incredible how we regularly hear about the new benefits for Omega-3 products. Omega-3 products are most popular for their positive effects in preventing cardiovascular disease and reducing inflammation. However, researchers at the University of California have suggested that the same anti-inflammatory effect, at the cellular level, can also help prevent aging. While research is preliminary, it looks promising, and in the next year or so we should see more definitive results. Coenzyme Q10 is an antioxidant that is important for cellular energy, particularly in the heart muscles. As we age, our body and organ functions slow down, and as a result, our ability to recover from stress also slows down. Coenzyme Q10 has been studied for its effectiveness at preventing degenerative diseases such as Parkinson’s and Alzheimer’s. If you are concerned about the effects of aging on your heart, Coenzyme Q10 has also shown to be very effective in reducing the effects of oxidative stress, and it increases your ability to recover from cardiovascular stress. HGH is a hormone that causes selective cell growth regeneration in humans. It has been prescribed to treat growth disorders in children for several years. 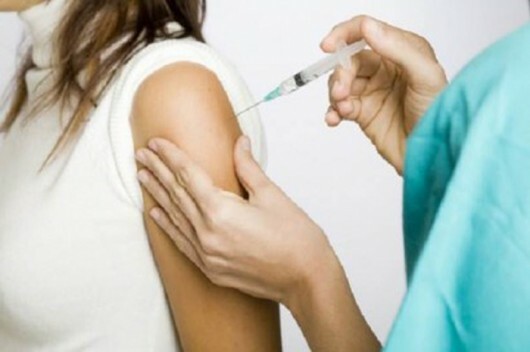 Because HGH production in our body declines as we get older, HGH injection has been tested to be an anti-aging agent because it regenerates the damaged cells of the body. It is important to note that while HGH is used as an anti aging therapy, its use for such has not been approved by the FDA, and selling it as an anti-aging agent is illegal in the United States. While elderly people who have received this therapy report minimum improvement, scientific studies show little or no improvement, and it hasn’t had enough sufficient results as were expected because of its negative side effects such carpal tunnel, soft tissue edema, arthralgias, and others. Estrogen is a popular anti-aging therapy for women during and after menopause because of its positive effects as it serves as a protection against heart disease and osteoporosis. However, some studies show that it can increase the risk of breast cancer. You may want to talk to your doctor to discuss the benefits and drawbacks of hormone therapy. It can cause certain diseases, and there has been no evidence to show that it helps to specifically prevent or reverse aging. TA-65 is the commercial name for a drug that activates telomerase in the body, an enzyme that protects the chromosomes from deteriorating, one of the causes of aging. A scientific study published in 2010 showed that there was a sharp decrease in dying T-cells in the body for those who consumed TA-65 for 3-12 months. The satisfaction surveys taken by a study group ages 30 to 83 were published as well and it shows that there were self-reported improvement in hair, mood, and physical appearance when TA-65 is taken over a period of 6 months. Studies done on mice with TA-65 showed that it increases their health span without increasing incidence of cancer, a worry for other many new drugs. Because telomerase is a natural molecule isolated from the astragalus root, it lowers the chances of side effects. Actually, in the five years since the development of the TA-65 pill, there have been no significant side effects reported. In 2008-2009, Sirtris received a lot of popular news coverage after it showed preliminary effectiveness through activating the SIRT1 enzyme that contributes to cellular regulation, theoretically leading to longevity. However, this March, its doors closed due to ineffectiveness and adverse side effects of Sirtris. Scientists are still continuing to research alternative drugs to be released to the market in the next few years. The above-mentioned treatments are just the beginning of many treatments that are sure to be advertised over the next few years. The most important thing is that in choosing a treatment, you must first talk to your doctor he can tell you more about the physical and aesthetic aspects of aging and its corresponding treatments.